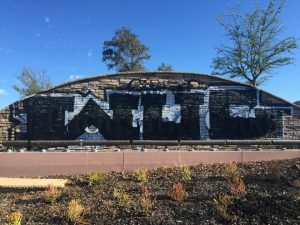 Ventura County – The clichéd image of graffiti crime is that it’s committed by rascally teenage boys running around in the dead of night defacing public property as a lark or as an expression of their adolescent exuberance. 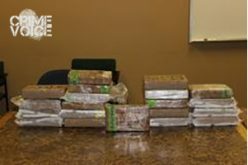 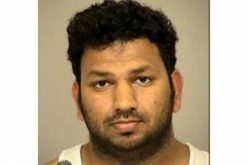 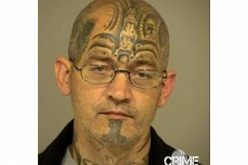 The truth of the matter is quite different, as millions of dollars in taxpayer dollars are spent in combating the visual assault to civic sensibilities generally perpetrated in the interests of criminal street gangs and their relentless efforts to claim entire neighborhoods as their “territory”. 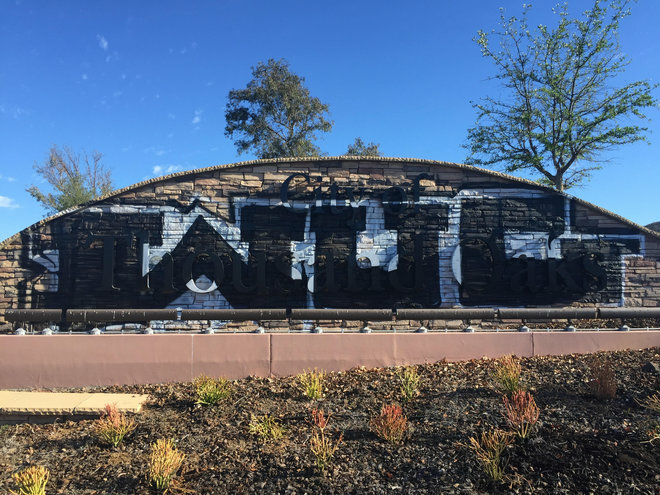 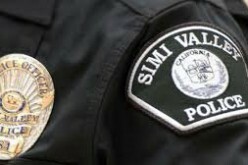 On the morning of July 29th, the law enforcement committed to thwart that destructive social element resulted in the arrest of Palmdale resident Nicolas Yescas, 24, when it was determined that he was involved in a July 21st incident involving the obliteration and defacing of a 40-foot wide, 10-foot tall Westlake community monument visible to southbound lanes of U.S. 101 in the proximity of the Westlake Boulevard off ramp. 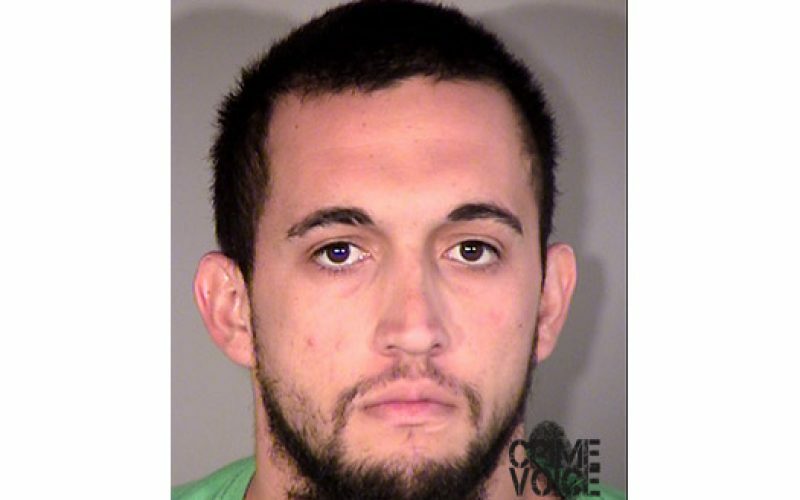 That translation helped detectives to identify Yescas as the principal suspect, whereupon a warrant for the search of his Palmdale residence was obtained and served. 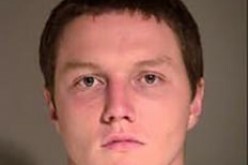 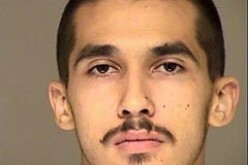 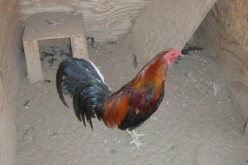 Upon searching Yescas’ premises, evidence was found connecting him to the vandalism in Thousand Oaks. 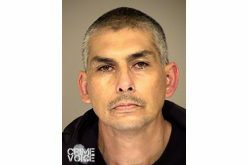 He was taken into custody at his home and transported to Ventura County Jail for booking on charges of felony vandalism, with his bail set at $10,000.